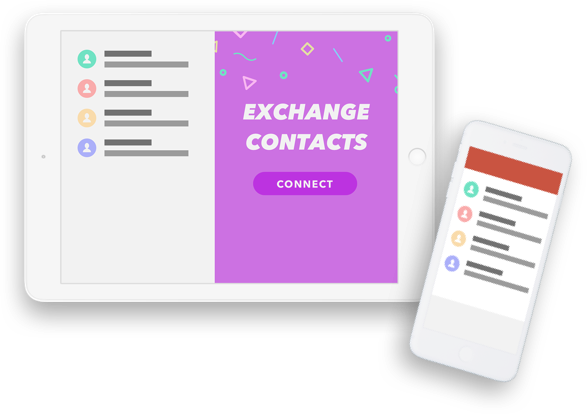 Supercharge networking events by allowing guests to exchange contacts quickly and seamlessly. Allowing your guests to seamlessly and quickly exchange contacts. All they have to do is tap their RFID cards at the kiosk and they will each recieve an email at the end of the event with the contact details of the others in the group. No more fussing around with business cards. Elevate your networking event and bring people together. This solution allows your guests to create connections and interactions with one another that go beyond that one evening.